Interview is made by Iurii Gagarin, questions answered by Phil aka Sysyphe on 21/07/2017, edited by Fuluf. Hi, Philip, thank you for taking time to talk to us! 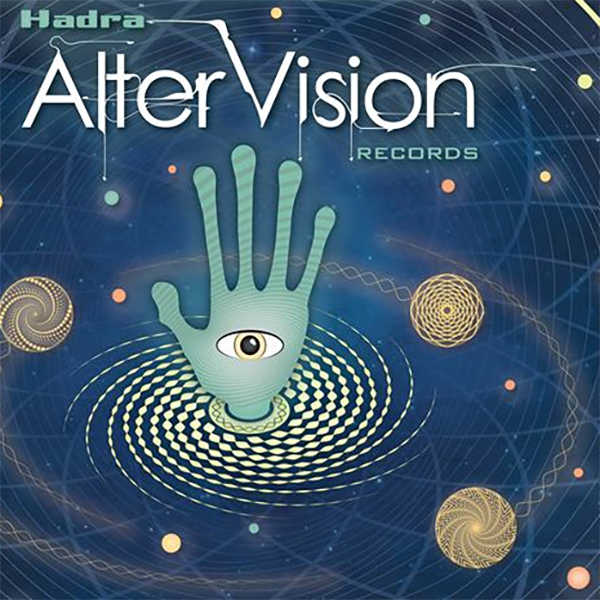 AlterVision is a new sub-label of Hadra Records. Is this a new idea or it was in preparation for many years ? This is not actually a “sub-label”, we created a new label, a real identity in contrast to Hadra Records. 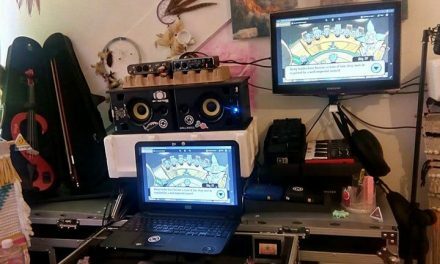 From 2004, the founders of Hadra Records had always wanted to give prominence to the alternatives styles gathered around the chill-out stages of psytrance festivals. But the grand opening of this new label is the confirmation that Hadra Team wants to extol the diversity of musical energies that keep that scene a living place! Sysyphe, Sleeping Forest, Lakay, B.Brain, SiebZehN, and more lately Soleye aka Kalifer, Ekaologik or Benzinho are the artists already welcomed along the years on Hadra Records and who are now building the walls of this new Home : Hadra AlterVision. 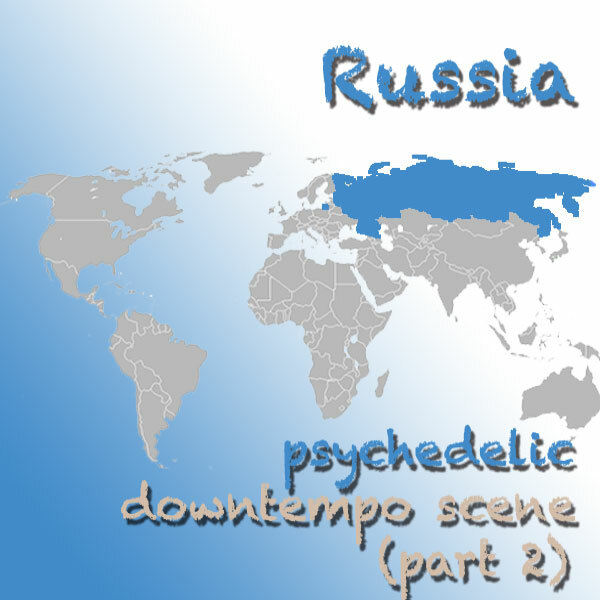 Ambient, downtempo, dub, psychill, world music, deep trance and even techno will then be its keywords. Do you plan to make it as an international label or you want it to be dedicated to French scene? Definitely international but with French projects too. 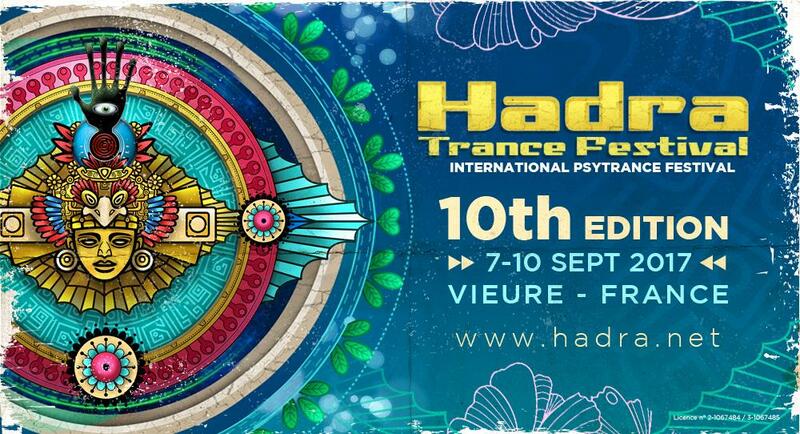 The Hadra staff is mainly in France, we have always supported the French scene. The idea is to mix international and French projects, new music meetings, all projects are welcome. I am curious if you have already a lot of demo submissions? What can you say about average quality of submitted releases? Yes, we receiving one or two demos every day, a lot of creation more and less accomplished. With music streaming and piracy, it is hard to make people pay for music. What is your view on “selling / buying / piracy” and what do you think label and music listeners shall do in order to keep scene alive? It’s really hard for artists to live only thanks to their music. Nowadays, we know that if you want to be paid, live music is an alternative but a really hard way of life and difficult in the chill out scene. We have to adapt our label to the technology : Bandcamp, Soundcloud, Facebook, Youtube, having CDs for promotion, but digital releases too. It’s hard to say what is the best strategy for the distribution, we just know that people think that the music is free now. But we try to create a video content for every release, a nice video clip that can be shared between people and help for promotion. 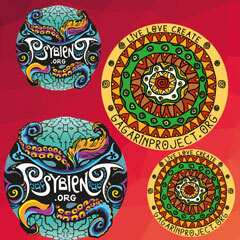 The label has to be the promotion, to help the artist bookings on festival. What are your next planned releases with label ? Tell us about Hadra festival, after 2 years of silence, Hadra was back in 2016 and now back again in 2017. What are the festival plans for next year? Well, like every edition of our festival, depending on the success of the edition 2017 and our partner, I mean the city of Vieure. In France, for that type of festival (more than 500 people) you need the authorisation of the council. So, every year we have to wait the council meeting after the festival, to know if can plan another one for the next year. Fingers crossed! You are working on musical program for Hadra, what are you looking for in artist that you bring? New way, new emotion. The most important for me is the sincerity of the music play, I mean dJ or live with his/her own story, own background. What about your music project, Sysyphe. You have just released an album, tell us about it. What is the source of your creativity? Which artists have influenced you the most and why? 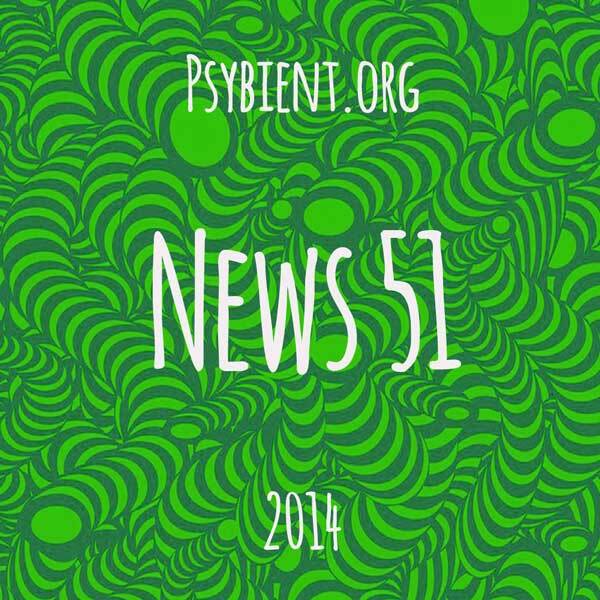 A lot of sources: Electro, Rock, world music, a band like Lamb, One Arc Degree or Tripswitch and so many others. Thank you for your time! 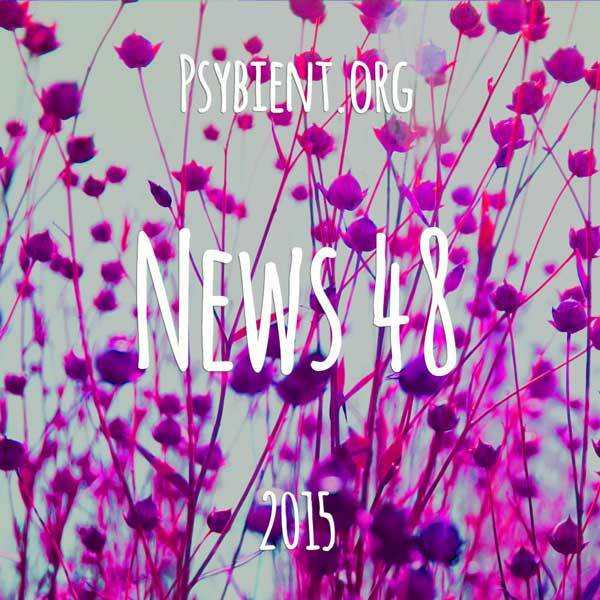 If you wish to transmit a message to our readers please do it. Thank you! Stay connected for the next release on Hadra Altervision Records!